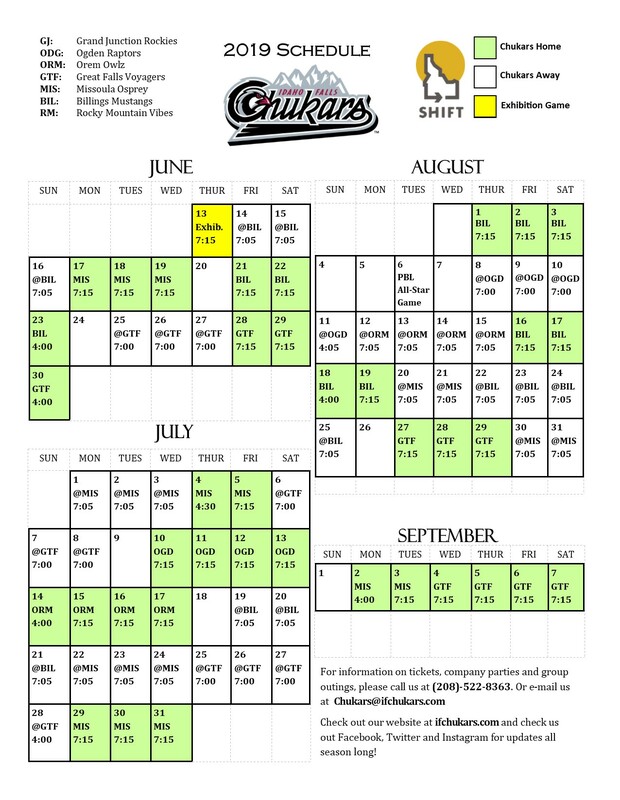 Chukars Baseball - On Your Time, When You Want It. • 10 undated tickets to be used at any game, during the 2019 regular season. • Use the tickets when you want -- on your schedule. • 38 great games from which to choose. • Flexibility: 2 tickets to 5 games or 10 tickets to 1 game, use them any way you want. • Early Redemption: Exchange vouchers prior to tickets going on sale to the general public. • Savings! Save up to $30 per Bonus Book purchased.